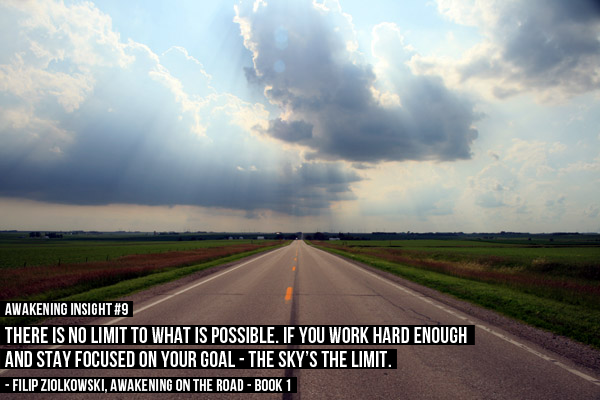 AWAKENING INSIGHT #9 There is no limit to what is possible. AWAKENING INSIGHT #9 There is no limit to what is possible. If you work hard enough and stay focused on your goal - the sky’s the limit.